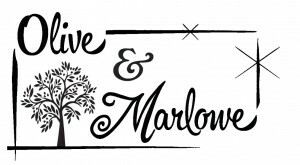 Barlow Bakes LLC bakes cookies in small batches using high quality ingredients with the goal of making the best cookies you have ever had. Give them a try, we hope you agree. Cilantro Soap makes a variety of soaps, many using ingredients from some of our other vendors! They also make chapstick and lip balm, along with assorted knitted and embroidered crafts. At the Market: 12/15 and 3/2! City Grows﻿ is an urban organic garden shop. 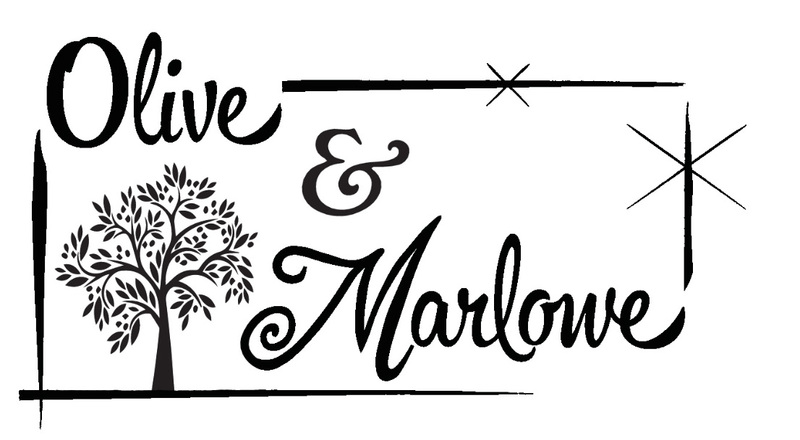 They have been providing organic gardening products for city dwellers since August of 2014. They've also expanded our inventory to include decorative plants like succulents, cacti, and air plants. At the Market: every week! Slow-grown pastured pork, pastured poultry (chickens and turkeys), cage-free rabbits, grass-fed lamb, grass-fed beef, and pastured goats. Freedom Farms is a family operation, with all the siblings - 9 brothers and 1 sister - working alongside their mom on the farm. They offer locally grown, high quality produce, meat and fruit. They use natural methods of farming and all their chicken, pork, and beef are antibiotic free, steroid free, and have no added hormones. Come and shop for a large selection of meat, cheese, and eggs. They had their own successful TV show, Farm Kings, which appeared on Great American Country for four seasons. 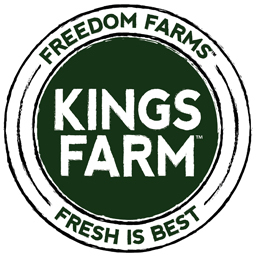 The reality show followed the King family on their farm, highlighting the struggles and triumphs of family farming and their passion for sustainable living and eating local. This year at the market, they’ll be adding an option for a CSA: a weekly buy-in program for produce and/or meat. At the Market: 11/17, 12/1, 12/15! Frontier Cultures produces raw and organic vinegar tonics with a "food as medicine" approach. We use only the highest quality ingredients and make tonics that improve digestion, fight inflammation, and boost immunity. Grateful Life Farm sells pastured, frozen, non-GMO chicken and rabbit, soy-free eggs, along with a variety of vegetables, including garlic, lettuces, spinach, green onions, kale, collards, and radishes. 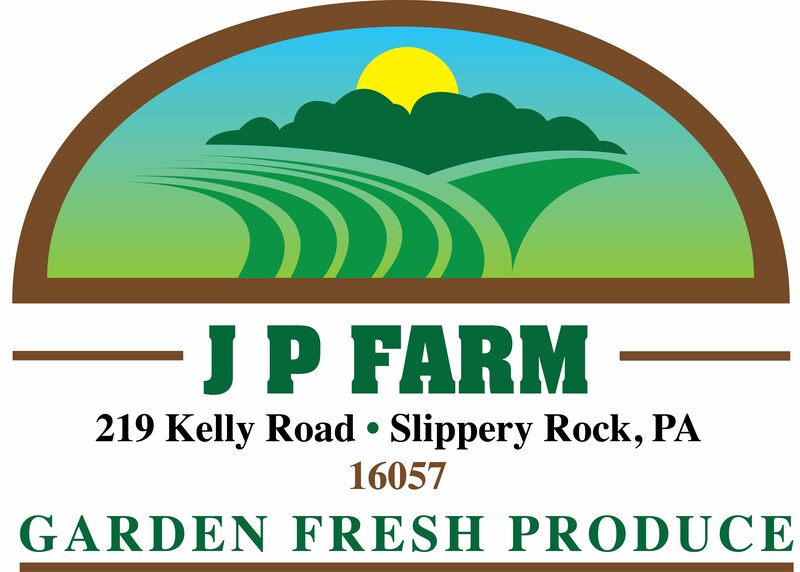 Fresh liquid and comb honey locally produced in Fox Chapel, PA.
Hello Hummus, a family-owned business, produces fresh, small-batch hummus, Greens & Grains healthy salads and sides, and summer salsas for dipping or topping. All of their products use local, fresh produce and herbs (as they can), and are made fresh for each market. They use other high quality ingredients like extra virgin olive oil, freshly squeezed lemon, vinegars, herbs and nuts. Their hummus flavors include Chipotle, Smokey White Bean, Roasted Red Pepper, Lemon Cilantro, Garlicky Black Bean, Sun Dried Tomato & Basil, among others. Their customers wanted more healthy food options, so they expanded their product line with Greens & Grains! These salad options include Black Bean Mango, Garden Salad, Just Peachy, Zippy Kale Quinoa, Lemony Greens Quinoa, Sundried & Spinach Quinoa, Thai One On, Simple Seedy Slaw, and Berry Quinoa. Jarr'ed is family farm grown. We take pride carrying on family traditions, growing our food & jarring them for year round enjoyment. Artisan-style breads, rolls, pastries, and bagels from the Robinson Township bakery. Specializing in whole trout, trout filets, and smoked trout, Mill Creek Trout Farm also sells pork, goat, salami, hot dogs, summer sausage, goat jerky, and beef jerky. Old Time Farm offers home delivery to Western PA (including Pittsburgh) of their heritage 100% grass-fed beef, pasture-raised poultry & eggs along with small-batch homemade foods from their Mercer County farm kitchen. You will also find complementary local foods from their local farmer friends making the online store a convenient one-stop-shop to support several regional farms. Join Old Time Farm’s efforts to preserve endangered Heritage Poultry and Cattle Breeds and support regionally produced foods. Onion Maiden is a punk rock-fueled, heavy metal-spawned food purveyor specializing in vegetable-based Asian and American comfort food. At the Market: 12/1, 1/5, 2/2, 3/2! Pennsylvania maple syrup, maple candies, and other maple products. Pickles & preserves, hot sauces, mustard, Bloody Mary mix, and Raw Ferments: kimchi (vegan available), sauerkrauts (assorted flavors) Curtido (South American kraut), and NEW beet & ginger kraut! 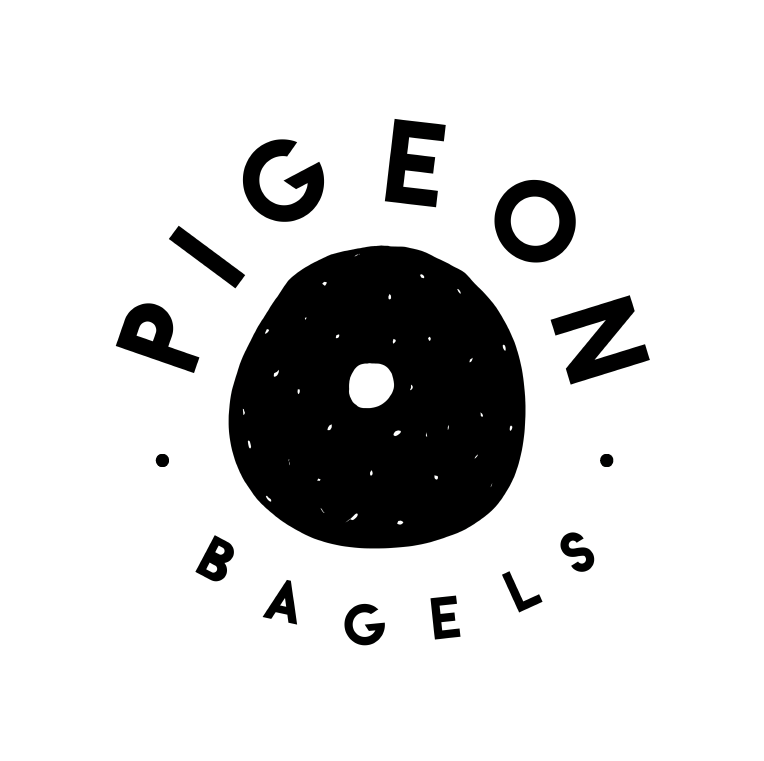 Baked daily, Pigeon's kettle boiled New York style bagels sell by the dozen. This Bloomfield based company also offers fresh takes on classic bagel sandwiches which are made to order. At the Market: 12/1, 3/2, 3/16! conventional to grass-fed can make. which is a way of producing food that is healthy and humane for consumers as well as animals. lamb, adhering strictly to USDA standards for grass-fed, naturally raised and organic production. Brewed in Pittsburgh since 2012, Red Star Kombucha has an assortment of flavors of kombucha. They will also have their refillable growlers available! 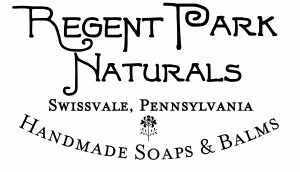 Carrying soaps, shampoos and lip balms; most include locally wild foraged botanicals as well as different market soaps like lavender, lemongrass, and peppermint. Vegan Puerto Rican & Caribbean food including pastelillos (empanadas), pasteles, stews, and rice dishes. Gyros, spinach pie, baklava, baba ghanouj, and more. Specializing in apples, peaches, plums, and cherries, this Mars area orchard also processes their own jams and apple cider. An artisan producer from Uniontown making marinaras, salsas, jams, vegan mayo, mustards, seasonings, as well as small batch pickles using all-natural local ingredients. Three unique blends of matcha tea powder, available in individual jars, multi-pack gift boxes, and single-serving tear packets. Who Cooks For You Farm is a family farm located 60 miles north of Pittsburgh in New Bethlehem, PA. They are Certified Naturally Grown and grow a diverse assortment of organically grown vegetables, some fruit, and herbs. They also carry canned tomato soup and sauce. 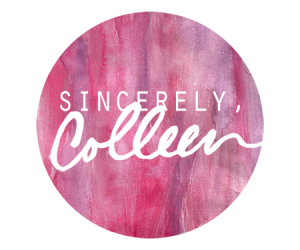 At the Market: 11/3, 11/17! Wise County Biscuits offers handmade buttermilk biscuits and Appalachia inspired foods through our mobile stand in Pittsburgh. 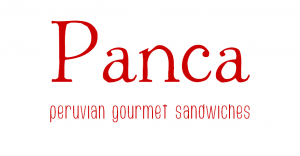 We specialize in breakfast sandwiches and strive to bring restaurant quality food and hospitality to all of our guests. Woolf Farms is a family farm located in East Rochester, Ohio growing everything from asparagus to non-GMO sweet corn. Providing freshly made coffee by the cup, bags of coffee beans, shirts, hats, mugs, breakfast sandwiches, and baked goods. Offering a diverse assortment of organically grown vegetables and cut flowers. An herb farm that grows and produces their own loose tea blends, salves, syrups, and cut flower bouquets. Local goat cheese maker. 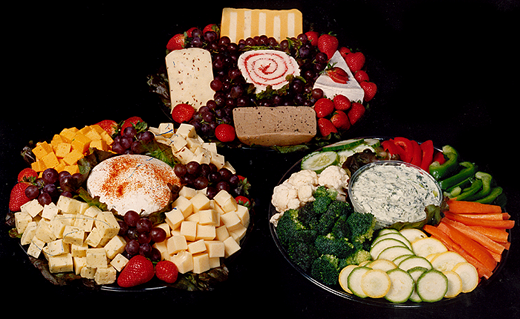 Varieties range from Chèvre to their delicious Chickabiddy. 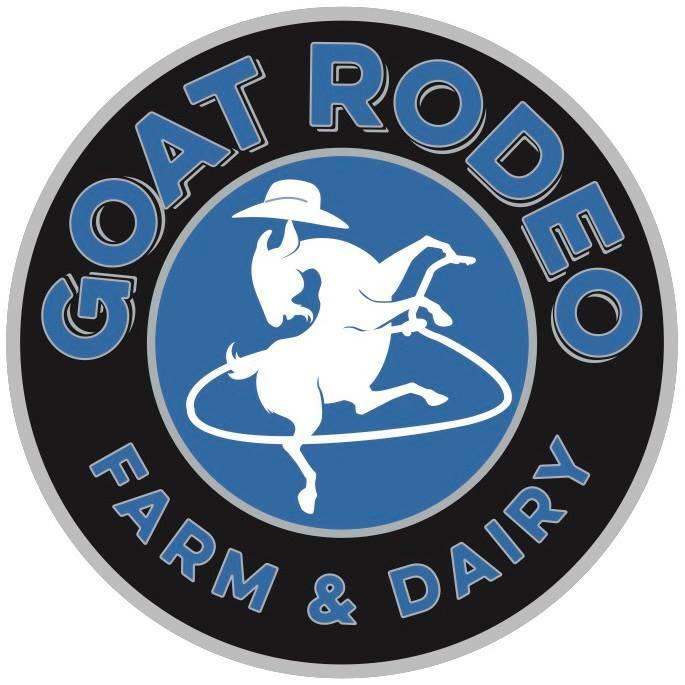 Specializing in pastured, free range, non-gmo, heritage chicken, turkey, and eggs; along with grass fed and finished (no grain at all) heritage beef and Meadow/humane veal. Also selling maple syrup, finished food products made on the farm like lunch meats, meat balls, meat loaf, baked goods, pasta, bone broth, lard, tallow, and soups; all small batch & home-made! In our second full season of production we are excited to share our plentiful bounty with the greater Pittsburgh community. If you are in need of hand tended, freshly grown vegetables, look no further. Located only ten miles from downtown Pittsburgh, Tiny Seed Farm is your local vegetable choice. 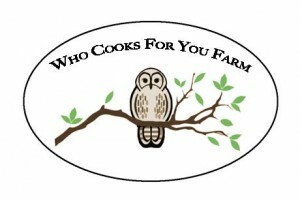 Who Cooks For You Farm is a family farm located 60 miles north of Pittsburgh in New Bethlehem, PA. They are Certified Naturally Grown and grow a diverse assortment of organically grown vegetables, some fruit, and herbs. They also carry organically pasture raised pork cuts and canned tomato soup and sauce. Amber's Comfort Kitchen has a wide variety of sweet treats including cakes, cookies, brownies, and more. At the Market: 6/9, 7/14, 9/8. Chicken wings in homemade sauces and rubs, with fresh-cut fries. Whipped balms made from local grassfed tallow from sustainable western Pennsylvania farms. The ultimate moisturizer for face/body/or hands. For the vegetarians, infused olive oil ointments put to work the soothing properties of calendula, chamomile and comfrey. At the Market: 5/19, 5/26, 6/2, 6/30, 7/7, 7/14, 7/21. Food truck serving American classic grilled cheeses and cheesesteaks with a twist. Baking with boozy beverages: a match made in heaven! These tasty treats combine two already-great foods into a beautiful blend of flavors and spices, sugar and hops. Though the flavors are inspired by adult beverages, don't worry--the whole family can enjoy these non-alcoholic treats! Various designs and colors of handmade upcycled glass and copper art pieces that can be displayed indoors or outdoors. Double-sided Sunshiners or single-sided wall pieces are available. At the Market: 7/28, 8/11, 9/8. Verdant PGH specializes in naturally leavened artisan toast and other seasonally-driven breakfast foods and snacks. Meal by meal, bite by bite, we are truly what we eat, and we believe that extraordinary food can help us live healthier lives, feel gratitude for what we’ve been given, and build a sense of community. For us, this means using local and organic produce when available, cooking vegetarian, and making things fresh and in small batches. 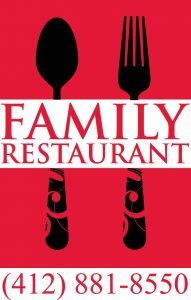 We look forward to sharing our food with you! Professional sharpening for kitchen knives, shears, and scissors. At the Market: 2/3, 2/17, 3/3, 3/17. Slow-smoked brisket on a fresh-baked biscuit, with a variety of spreads and toppings. At the Market: 11/18, 12/16, 1/20, 2/17, 3/17. This mother-daughter team creates functional and decorative ceramics. All functional pieces are food, microwave, and dishwasher safe and ready for use! Freedom Farms will be selling meats, produce, flowers, and dairy products from their large family farm. This bakery's cookies and cupcakes are all vegan! Gluten-free options available as well. Full season vendor except December 16. Pickled vegetables of all shapes and sizes, and the perfect winter hand-warmers: hot soup and delicious grilled cheese sandwiches. At the Market: 12/16, 1/6, 1/20. Selling 100% grass-fed beef and lamb. No added hormones, anabolic steroids, or sub-therapeutic feed antibiotics. At the Market: 12/2, 1/6, 2/3, 3/3. At the Market: 12/16, 1/6, 1/20, 2/17, 3/3, 3/17. Specializing in apples, this Mars area orchard also processes their own jams and apple cider, in addition to kale and various herbs. Handmade buttermilk biscuits create the perfect base for these delicious breakfast sandwiches. Biscuits are available in classic or gluten-free, and they also offer spreads and biscuits for retail sale. Offering a variety of health and wellness programming and exciting giveaways. Each week different medical specialists will be on hand to answer your questions. Offering a diverse assortment of vegetables and cut flowers. 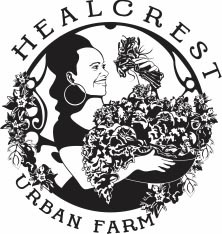 Farm-to-table sandwiches, salads, and snacks by local chef Rebecca Hegarty. Everything made with local ingredients from the Bitter Ends Garden and other local farms. Honey and water. It’s a wonderfully hydrating, energizing combination that dates back to the first Olympics where the athletes used it to fuel their feats. This family run restaurant located in Carrick sells homemade Mediterranean food like gyros, babaghnoush, sleek, loobyeh, baklava, and spinach pie. GOODLife Juices sells a selection of seasonal organic cold pressed unpasteurized 12oz bottles of juice. They also offer healthy raw snacks and 'Better Bowls'. Full season vendor starting after first harvest in mid-June. Selling Assorted Custom Cookies and Gourmet Drop Cookies. 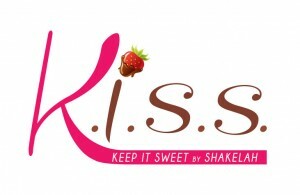 Flavors including, but not limited to, Chocolate Chip, Strawberry Milk Chocolate, Birthday Cake, Banana Pecan & Caramel Pretzel. On occasion: Our Signature Crumb Berries, Chocolate Covered Berries and Fruit Parfaits. Full season vendor except June 24. Carrying a variety of 100% Greek olive oil, balsamic vinegar, sea salts, and olives. We sell pregnancy pre-natal vitamin nutrition bars and gummies. These products have 2-3 flavors; aim is to support the pregnancy spiritual journey by providing trimester-wise healthy nourishment to the expectant mother and baby. Full season vendor except 5/20, 7/29, 11/4. Rolling Pepperoni sells a variety of savory baked goods, primarily the Signature Rolling Pepperoni Roll. Rolling Pepperoni offers a variety of off-shoots from the pepperoni roll using local cured meats and pickled vegetables. 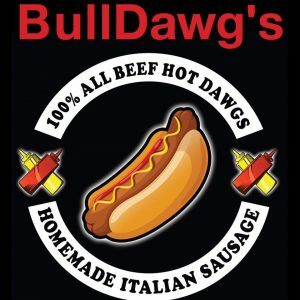 The dough is handmade with locally sourced butter and honey and with Rolling Pepperoni's Signature Pork Pepperoni. They also carry Rolling Pepperoni branded materials like canvas bags, pot holders, etc. 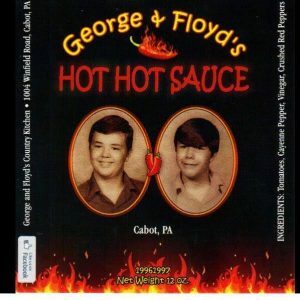 A Barbecue Sauce that represents Pittsburgh and brings a new entry into the highly competitive condiment world, with plans to grow and become the best. FANtastic Food…comfort food with an attitude, Rueben Egg Roll with a zesty 1000 Island dipping sauce, Marinated Chicken Wrap- California to Pittsburgh Style with shredded cheese, avocado ranch sauce, lettuce, tomato, and fresh cut fries, Chicken fajita grilled cheese with pepper jack cheese and an avocado ranch dipping sauce, Honey balsamic marinated pulled pork sliders with caramelized onions and pepper jack cheese, Mac N Cheese waffler bites, Fresh mixed greens and kale salad with a lemon herb dressing, Cilantro, garlic and parmesan dusted house made kettle chips. Our pottery is all high fire stoneware that is functional and ready to use. Every piece is microwave/dishwasher safe and glazed in hand-mixed glazes. Ready made/to go items including kimchi, cream cheese spreads, and salads. Hot foods including veggie hot dogs and nachos. Selling different barely-scented vegan and vegetarian soaps. Vegan Puerto Rican & Caribbean food including pastelillos (empanadas), rice & stew combo plates, and homemade sorrel (hibiscus) & Irish moss drinks. 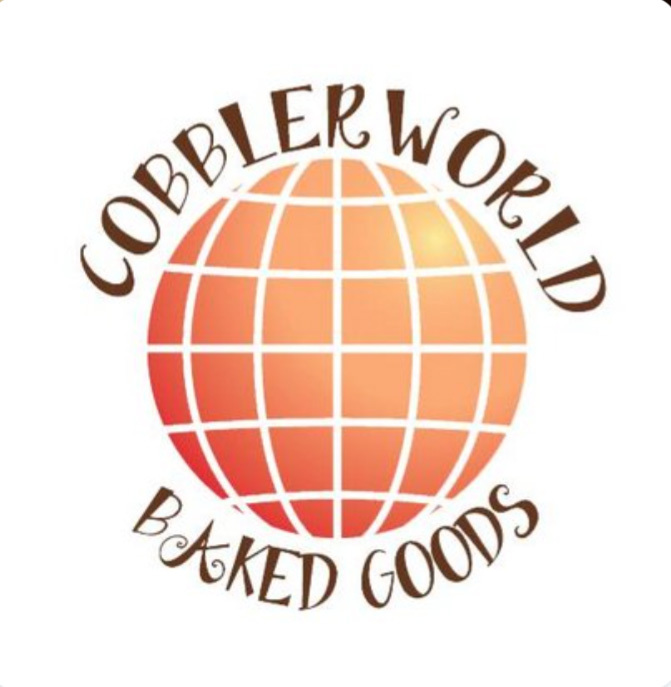 Serving vegan baked goods and sweet treats including cupcakes, cookies, chocolate covered pretzels, chocolate covered Oreos, rice crispy treats, and pies. All 100% vegan. Raclette cheese melted over potatoes served hot. A delicious snack for your market shopping! Small-batch gourmet cookies made with high quality ingredients. Flavors may include chocolate peanut butter sandwiches, triple chocolate chip, PB&J, English shortbread, and more. Carrying a variety of dairy products from farmstead goat, cow and sheep's milk creameries throughout Western Pennsylvania as well as cheeses, milk, chocolate milk, buttermilk, cream, yogurts, ice cream and sorbets. Selling locally made hot sauce. The sauce that sells itself! Hello Hummus, a family-owned business, produces fresh, small-batch hummus, and Greens & Grains healthy salads and sides. All of their products use local, fresh produce and herbs (as they can), and are made fresh for each market. They use other high quality ingredients like extra virgin olive oil, freshly squeezed lemon, vinegars, herbs and nuts. 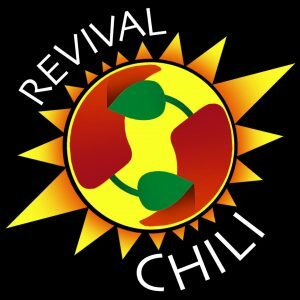 Their hummus flavors include Chipotle, Smokey White Bean, Roasted Red Pepper, Lemon Cilantro, Garlicky Black Bean, Sun Dried Tomato & Basil, among others. Specializing in whole trout, trout filets, and smoked trout, Mill Creek Trout Farm also sells pork, goat, salami, summer sausage, goat jerky, and beef jerky. Serving hot sausage, grilled chicken, breakfast, hot ham & cheese, kielbasa, chipped ham, and sweet sausage sandwiches as well as pierogis. The Pickled Chef carries various pickled vegetables, sauces and condiments. 100% grass-fed beef and lamb. No added hormones, anabolic steroids, or sub-therapeutic feed antibiotics. 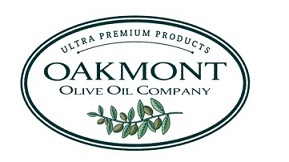 Carrying a variety of 100% Greek olive oil, balsamic vinegar, olive oil soaps, and olives. Serving 4 different types of chili and toppings: spicy beef and pork, basic beef and pork, sweet and spicy chicken, vegan. Selling different recipes of pepperoni rolls. Choices may include hot peppers, cheese, pickles, or hot honey drizzled on top. Specializing in apples, this Mars area orchard processes their own jams and apple cider, also carrying kale and farm raised turkeys for the holiday season. Who Cooks For You Farm is a family farm located 60 miles north of Pittsburgh in New Bethlehem, PA. They are Certified Naturally Grown and grow a diverse assortment of organic vegetables, some fruit, and herbs. Winter offerings include kale, broccoli, bok choy, cabbage, pork cuts, and more. Providing freshly made coffee by the cup, bags of coffee beans, shirts, hats, mugs, and baked goods. Offering a variety of foods and drinks such as freshly made gyros, homemade eggplant dip, chili pepper stuffed olives, freshly squeezed lemonade, homemade iced tea, baklava, meat pies, and spinach pies. 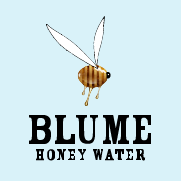 Blume Honey Water is a line of naturally energizing, elegantly hydrating waters that delight the palate and build awareness around bee sustainability. Flavors include Wild Blueberry, Ginger Zest, and Vanilla Citrus. Full season vendor starting October 1. 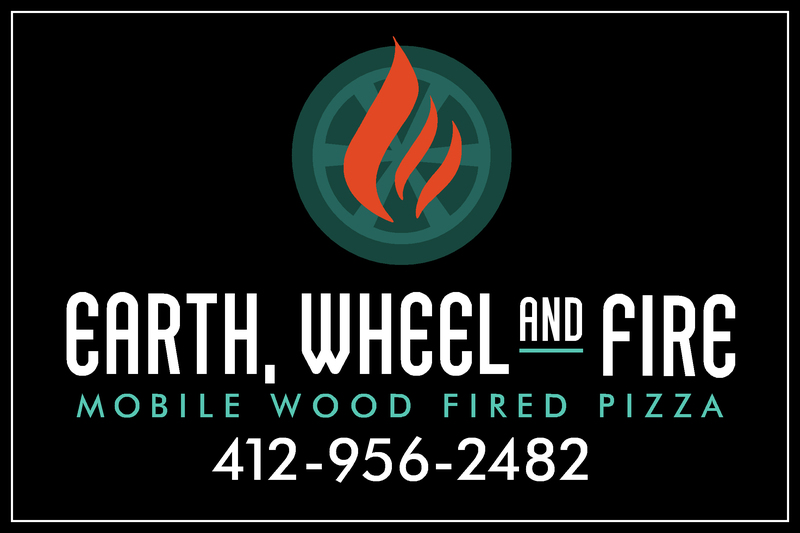 Serving fresh-made wood-fired pizzas from their mobile pizza oven. Full season vendor except August 13 and August 27. Ferment Pittsburgh's goal is to bridge important gaps in our food system by purchasing locally-sourced farm market leftovers, farm seconds, and otherwise unsellable produce to convert into their products. Offering variations of sauerkraut, kim chi, lacto-fermented pickles, and miso as well as small batches of tempeh, kvass, kefir, condiments, and vinegar. High quality produce, meat and fruit. They use natural methods of farming and all their chicken, pork, and beef are antibiotic free, steroid free, and have no added hormones! Just-picked produce. 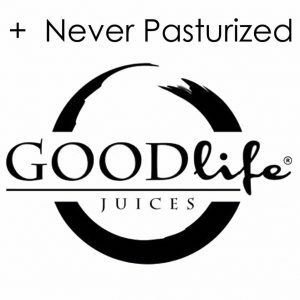 GOODLife Juices sells a selection of seasonal organic cold pressed unpasteurized 12oz bottles of juice. They also offer raw kale chips and snacks. Full season vendor starting September 24. Offering raw local honey harvested from hives in Fox Chapel, O'Hara Twp, West Deer Twp and Natrona Heights. Also carrying beeswax and lip balm produced using beeswax. Full season vendor except July 2 and August 13. 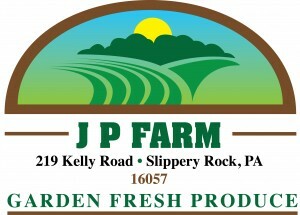 Slippery Rock-based small grower of greens and potatoes. Full season vendor except: July 16, July 30, August 20, September 24, and October 1. Full season vendor starting October 1 except October 15. Serving scoops and pints of their delicious seasonal flavors. Full season vendor starting June 25. Full season vendor starting August 20. Full season vendor starting August 6. Handmade products made in Bloomfield including a line of stationary & travel/cosmetic bags. Full season vendor starting September 3. Sugar Spell Scoops specializes in dairy-free, vegan ice cream and other frozen confections. They use exclusively vegan ingredients, with a focus on organic as much as possible. 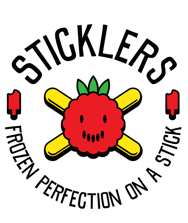 Their ice creams are created from coconut and other nut milks and sweetened with a combination of agave, maple syrup and organic sugar. Many flavors are gluten-free, and other allergen concerns can be taken into account with advance notice. Uncle Fester's Favorites has locally sourced no sugar added fruit spreads and jams as well as hot sauces, bbq sauces, and mustards. Full season vendor except September 17, September 24, and October 1.
Who Cooks For You Farm is a family farm located 60 miles north of Pittsburgh in New Bethlehem, PA. They are Certified Naturally Grown and grow a diverse assortment of organic vegetables, some fruit, and herbs. Selling 6 different flavors of dog treats in the shape of biscotti. Two flavors are grand free and the others are whole wheat. Also selling handmade leather bracelets with a doggie motif. The Nakama Food Truck will be selling hibachi fried rice and noodles, hibachi chicken, steak, and shrimp, ahi tuna, sushi, and soft drinks. 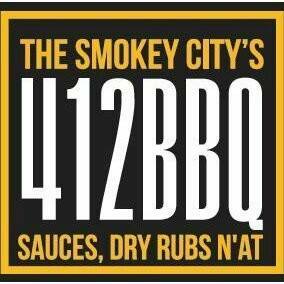 The Smokey City's 412 BBQ sells different flavors of barbecue sauces and seasonings. Flavors for barbecue sauce include Smokey, Golden, and Cajun. Flavors for seasonings include Fry Seasoning and Rib Rub. Serving vegan baked goods and sweet treats including, but not limited too, cupcakes, cookies, chocolate covered pretzels, chocolate covered Oreos, rice crispy treats, and pies. All 100% vegan. Ten Thousand Villages is a fair trade non-profit with a brick and mortar location in Squirrel Hill. They carry gifts, jewelry, items for the home and garden, sculptures, and some clothing and other accessories handmade by disadvantaged artisans in over 35 different countries. Using fresh, local ingredients to bring the best street food from Germany. Bringing all-natural and chemical free vegetables to our community. Bloomfield bakery combining local-born beer, wine, whiskey, vodka, rum, and more into a wide variety of baked goods. Breads, pepperoni rolls, sandwich rolls, and cookies baked with freshly milled flour in our East Liberty bakery. 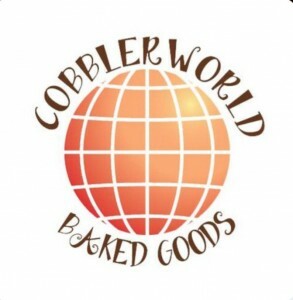 Try our delicious cobblers, sweet potato pie, and cheesecakes, and you'll come back for more! Offering true farm-to-table sandwiches using from Freedom Farm’s own meat, produce, and bread. High quality produce, meat and fruit. They use natural methods of farming and all their chicken, pork, and beef are antibiotic free, steroid free, and have no added hormones just-picked produce. Providing sustainable solutions to residential and commercial customers. Local goat cheese maker. More cheese varieties coming soon. Garfield grower, offering artisanal, herbal tea blends, and TeaPops. Crafted with nutrient rich culinary and medicinal herbs, fruits, and berries. 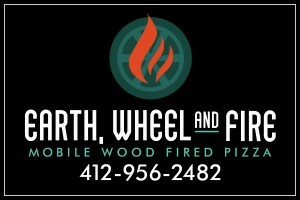 East Liberty-based purveyor of super premium extra virgin olive oils from California and balsamic vinegars, many deliciously infused with flavor. Freshly made Greek yogurt - take it home, or top with fresh fruit to eat at the market! Also offering, baklava and a changing selection of delicious Greek specialty salads and entrees. Full season vendor, except July 11. 100% grass-fed beef. No added hormones, anabolic steroids, or sub-therapeutic feed antibiotics. Full season vendor except August 1. A changing variety of baked vegetarian and vegan empanadas. Full season vendor, except June 13. 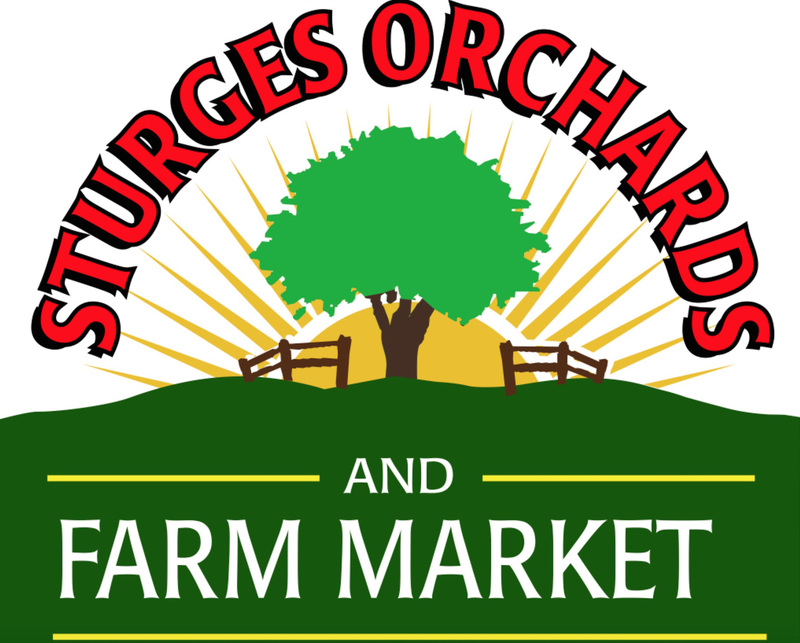 Specializing in apples, peaches, plums, and cherries, this Mars area orchard also processes their own jams, apple cider, and hard cider. Offering handmade, small batch hummus. Naturally healthy, low sodium, vegan, high fiber, dairy- and gluten-free. Starting July 25, try our locally sourced, handmade, small batch salsas. We have 'Just Peachy', Mango Black Bean, Fire Roasted Tomato, and Garden salsas. We think they're particularly good as toppings on your grilled steaks, chicken or fish...as well as dipping a chip! The nutrition you are currently taking is a one-size-fits-all formula — but it fits no one! Individually Designed Life, is just that. We individually design nutrition which is natural and organic, created especially for you through a free on-line health assessment — and it’s guaranteed! The only nutrition inspected by FDA standards in the entire country. Making fresh muffins, maffles (muffins shaped like waffles), and crumble. Specializing in custom jewelry and Swarovski rhinestone pieces. 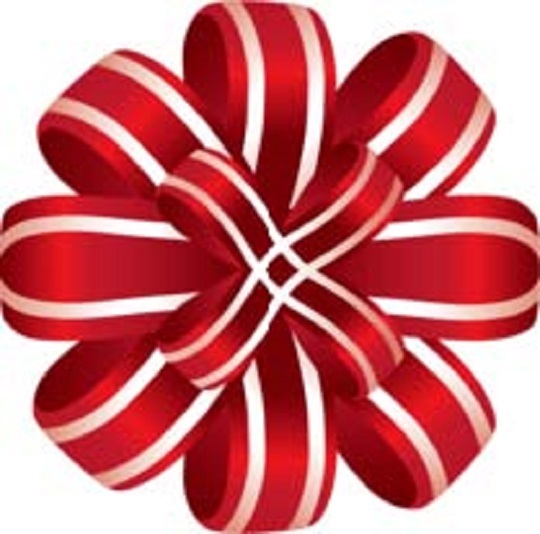 Also offers beaded jewelry and other accessories, as well as handmade scarves." Occasional vendor: At the market on June 6, June 27, July 11, August 15, September 29, and October 25. Gluten-free soft-baked, chewy granola and crunchy mini cookies. Vegan, all natural, kosher, and free of trans fat. Occasional vendor: At the market June 13, July 18, August 15, September 19. 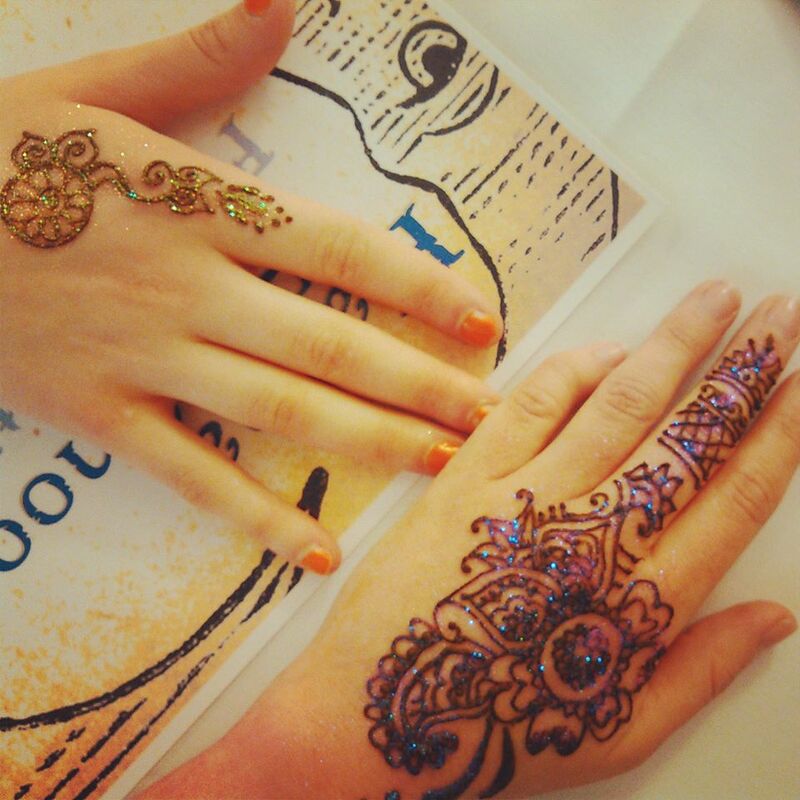 Using hypoallergenic FDA-compliant high-quality makeup and skin-safe products, Halfmoon Body Art provides over 5 years of experience with face painting and other forms of temporary body art such as henna and airbrush designs. Occasional vendor: At the market July 11, July 18, August 8, August 15, August 22, August 29, September 5, September 12, September 19, September 26. 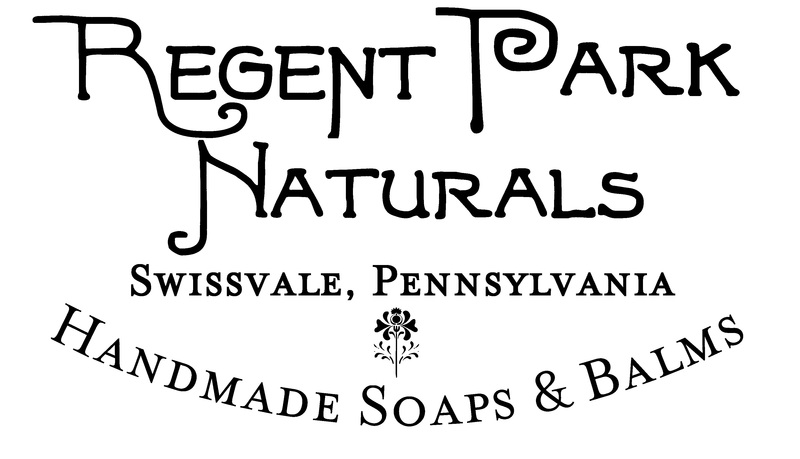 Handcrafted, beautifully made, and deliciously scented soaps. Occasional vendor: At the market June 6, July 25, August 1, August 8, August 29, September 5, September 19, October 3, October 24, October 31. Sweet Talk: Chocolate/Crumb/Cake Coated Berries, Custom Sugar Cookies/Gourmet Flavored Cookies, Candy/Caramel Apples & More! 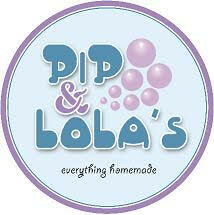 Featuring a variety of handmade and upcycled crafts. Look for Second Shift Crafters on the first Saturday of every month (June 6, August 1, September 5, October 3, November 7). In-house printed shirts of our design or yours! Selling a variety of fun Bloomfield-themed shirts shirts. Occasional vendor: At the market June 20, June 27, July 18, July 25, August 1, August 8, August 15.